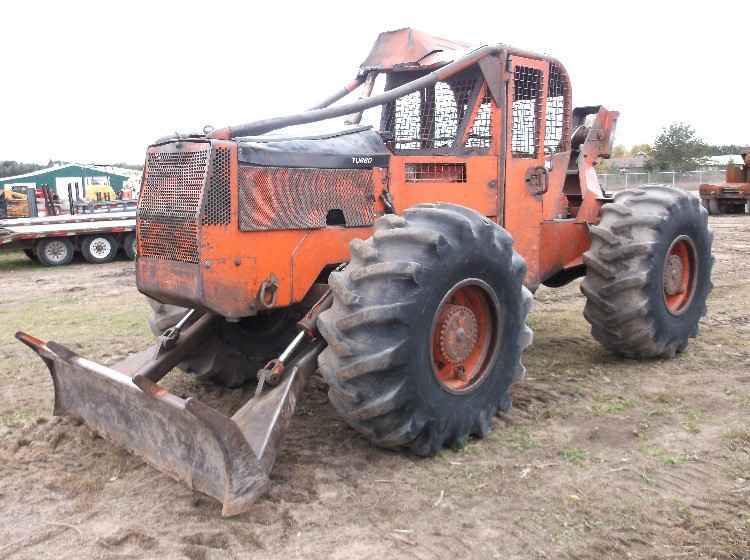 1990 Franklin 170 Grapple Skidder. 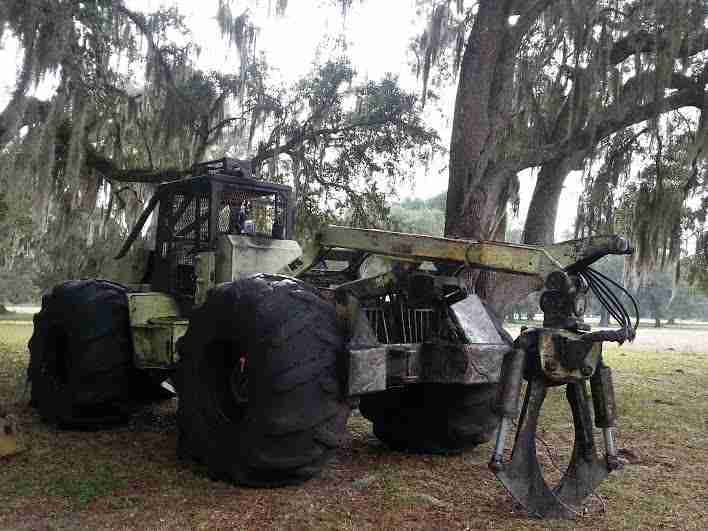 This skidder runs and starts good, strong hydraulics, 35.5 tires, and winch. 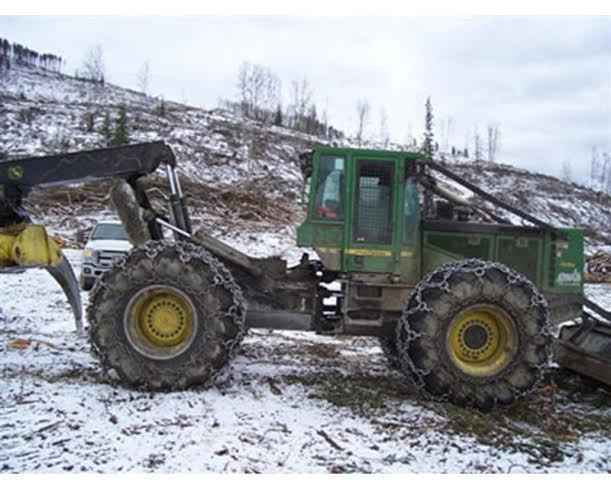 Also has one parts Cable Skidder with spare parts and spare tires 30.5, 8 total (four mounted on Franklin wheels, four mounted on John Deere wheels.) Contact Erik @ Red Pine Equipment 218-720-0933. Machine is located in Southeast USA.